If you spend enough time knocking around train subway and underground stations you will get to see some pretty strange things. 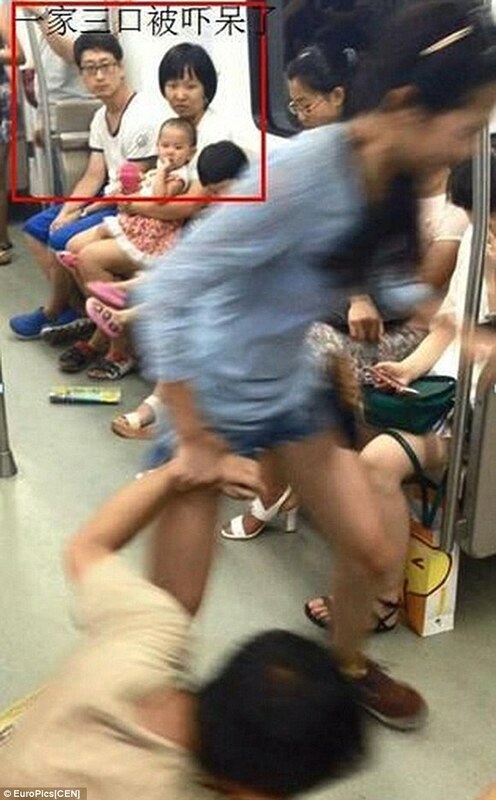 This is one of those things, a fed up girlfriend in China dragged her boyfriends across the station by his mobile because he wouldn’t stop playing with it. 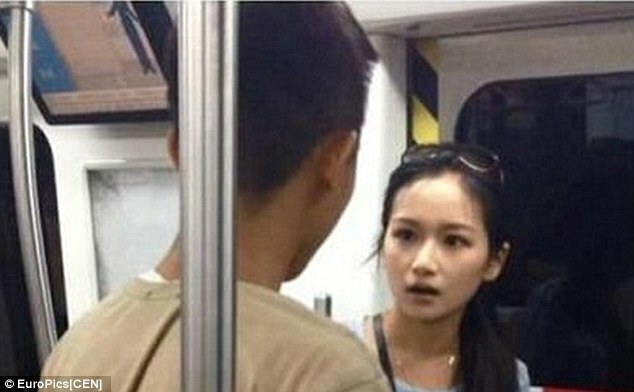 In these images, captured by a fellow commuter, the woman can be seen growing increasingly frustrated with her fella, and taking forceful action. Even as she drags him through the door his eyes are fixed firmly on his phone. What is on that screen? That’s the question. That’s right – she is actually kicking him in the face. Who said romance is dead?